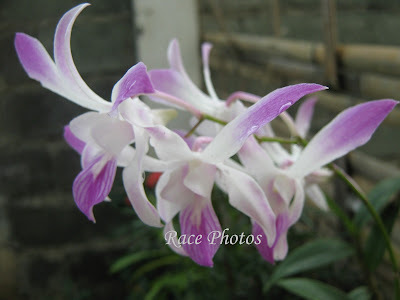 These are my MIL's orchids in Montalban which are just among their blooms in the beautiful garden they have. My BIL takes care of the garden; he planted all the plants and flowers and had some landscaping too. He has a green thumb in planting and every time we visit them we always takes some of their blooms to our home because my Mom loves gardening too. I even joked and asked them if we could just bring plenty of pots there so they can include the pots when they do some gardening and we can just take them home lol! The latest we brought home last week was sunflower and a couple of fern-like plants. For more beautiful flowers around the world click the badge above! 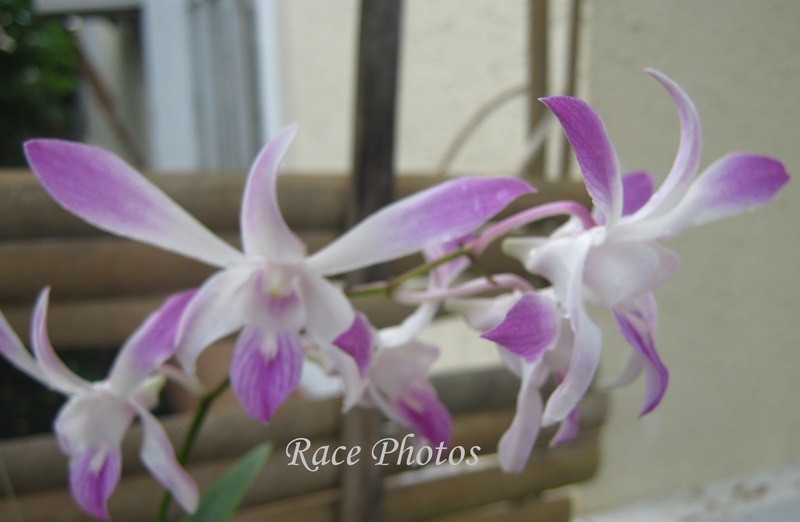 Really Nice flower, Its looking very pretty and its purple color Attract so much You have post a nice picture, This inspire me..